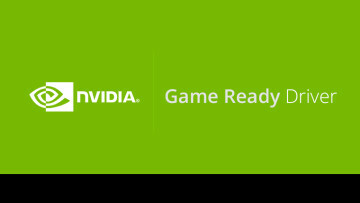 Nvidia today released the GeForce Game Ready WHQL 419.67 drivers, further progressing the vagueness with which it versions its variants of drivers. It was just about four days ago when the company released its Creator Ready WHQL drivers with the same version number, after all. 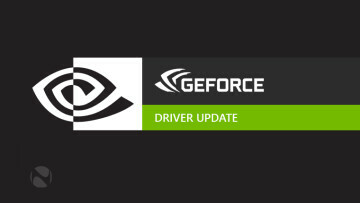 If you are a gamer who prioritizes day of launch support for the latest games, patches, and DLCs, choose Game Ready Drivers. 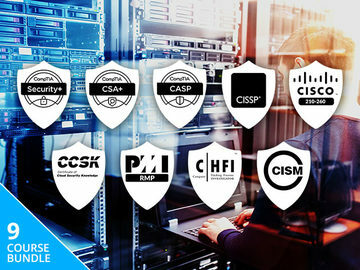 If you are a content creator who prioritizes stability and quality for creative workflows including video editing, animation, photography, graphic design, and livestreaming, choose Creator Ready Drivers. The Game Ready variant comes with an identical list of known issues and bug fixes but boasts of providing optimal experience for Battlefield V: Firestorm, Anthem, Shadow of the Tomb Raider, and Sekiro: Shadows Die Twice. It's also available for operating systems other than Windows 10. Battlefield V: Firestorm, the game’s much-awaited battle royale mode, went live earlier today. Shadow of the Tomb Raider, meanwhile, finally received its RTX patch a few days ago, enabling ray-traced shadows and DLSS. February’s 417.17 WHQL-certified drivers were featured to offer optimal experience for Anthem, and these drivers appear to further optimize for that game. 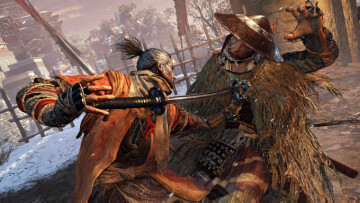 Sekiro: Shadows Die Twice, developed by From Software, released late last week to positive reviews. AMD introduced optimizations for that game with its driver release last week. Note: A hotfix driver update will be released when fix is completed. Note: This is expected to be fixed in the next driver update. Note: This is an application bug. Additionally, both the Creator and Game Ready drivers introduce support for Surround for those using G-Sync Compatible monitors with a Turing GPU. 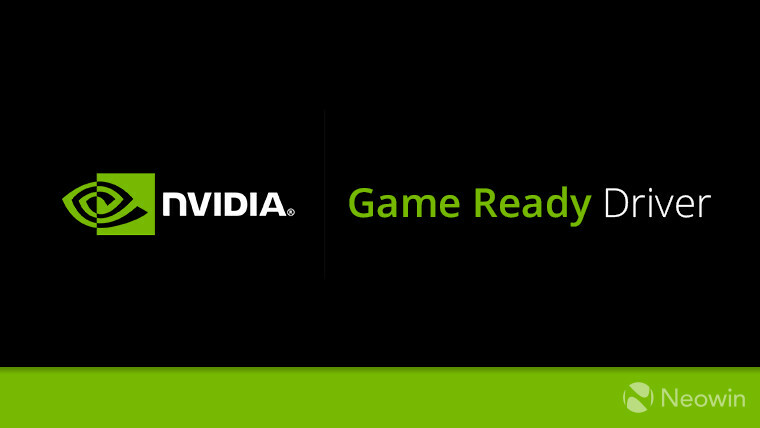 The 419.67 WHQL-certified Game Ready drivers can be downloaded via the GeForce Experience app on Windows or via the links down below. The complete release notes are available here.